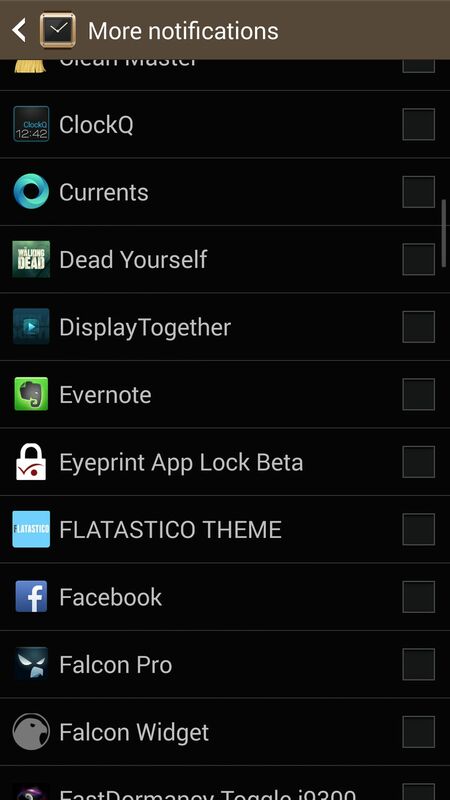 A few days ago, we told you about the ATN Manager app developed by an XDA developer, which enabled viewing the full content of a particular notification on the Galaxy Gear for almost any app. 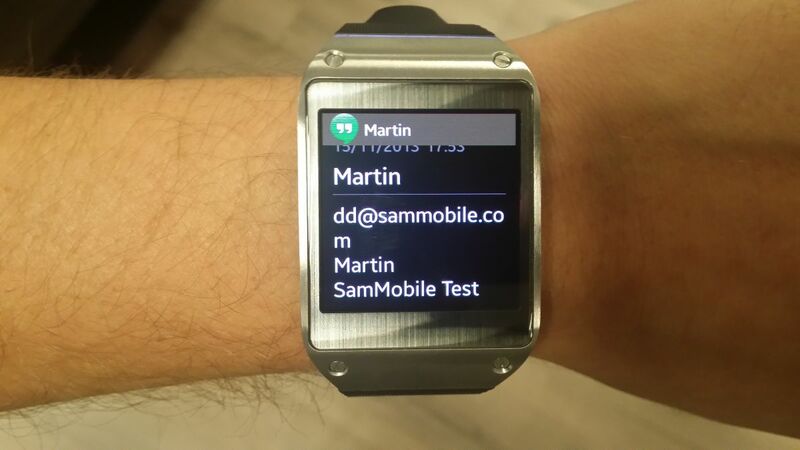 Well, you won’t be needing ATN Manager anymore, as an update to the Gear Manager app has brought official support for viewing just about every notification on the smartwatch in full detail. The Gear Manager update will work in tandem with a software update that is rolling out for the Gear today (build V700XXUAMK7, you’ll need to wait for this update before you can use the new notification functionality), and will now let you select which app sends a notification to the watch. 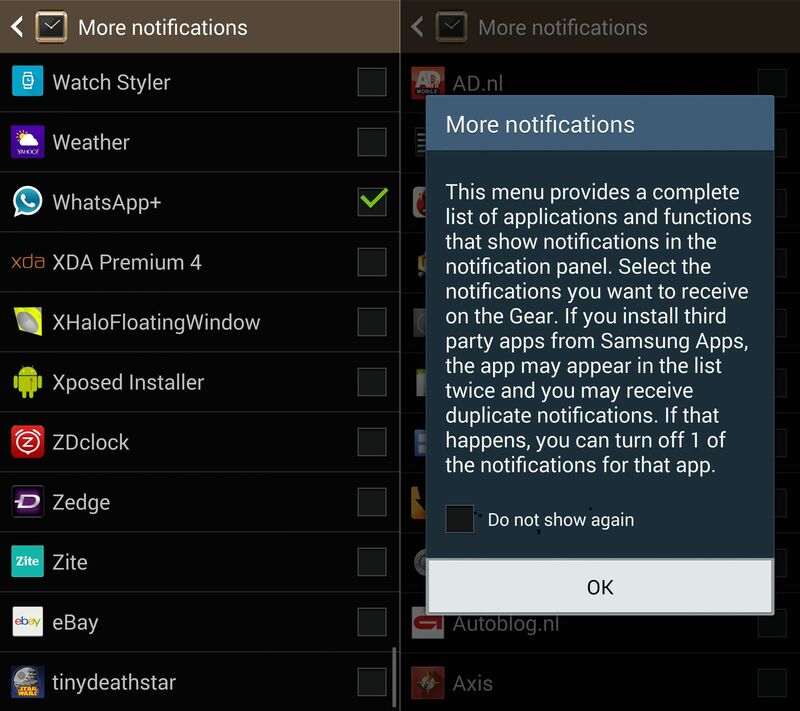 From standard texts and emails to notifications for your note-taking app or Twitter app, you can now enable or disable each individually from showing up on the watch (with the option to press a button to view the particular notification on your phone), and view a list of all notifications from a dedicated notification center. 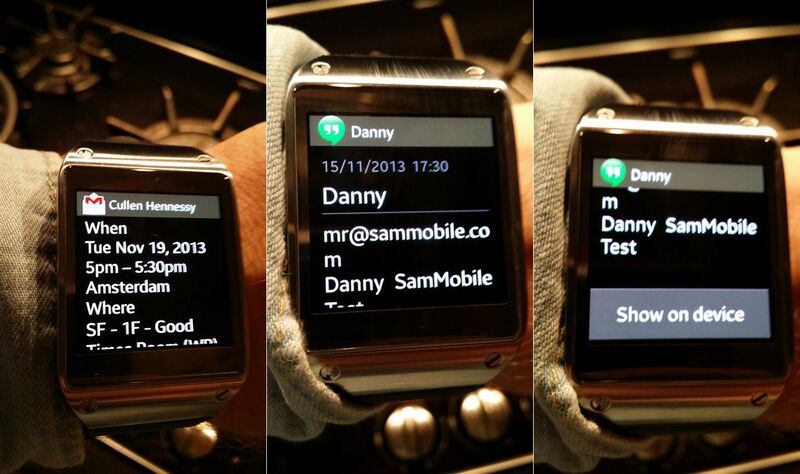 The Galaxy Gear has been criticized for not offering too many features or functions, but it’s clear Samsung is working hard and fast to make it better, and the latest update is an awesome one that every Gear use will welcome with open arms. 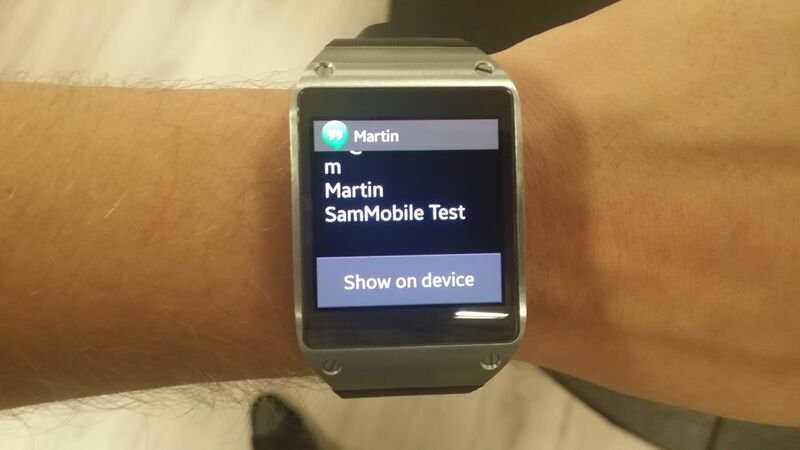 The Gear Manager update should be available for you on the Samsung Apps store, so go ahead, update and take your Galaxy Gear one step closer to being that smartwatch we had hoped it would be from the start. For those that said not working. 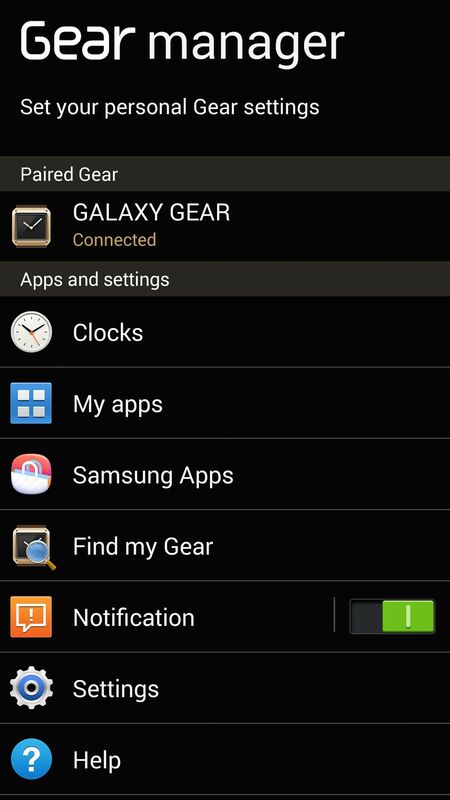 Make sure you update to latest firmware for GEAR and also latest version of GEAR Manager for phone. i do not know how to proceed to update my gearwatch with new firmware?? Step by step if possible I am Learning. Thank you in advance. I’m from Indonesia. I just updated but there is only minor changes but improved notification, no “more notifications” option and it still behaving like older version. true .. mine is V700XXUAMII. Maybe the latest firmware hasn’t been rolled out for indonesian region. can i flash my gear with other region MK7 firmware using PC odin ? Yes, you can. I doing that for my Malaysia GEAR. Hello sorry but i do not know how to proceed to update my gearwatch with new firmware?? Step by step if possible I am Learning. Thank you in advance. If only samsung gives us update for Note 10.1 !!! 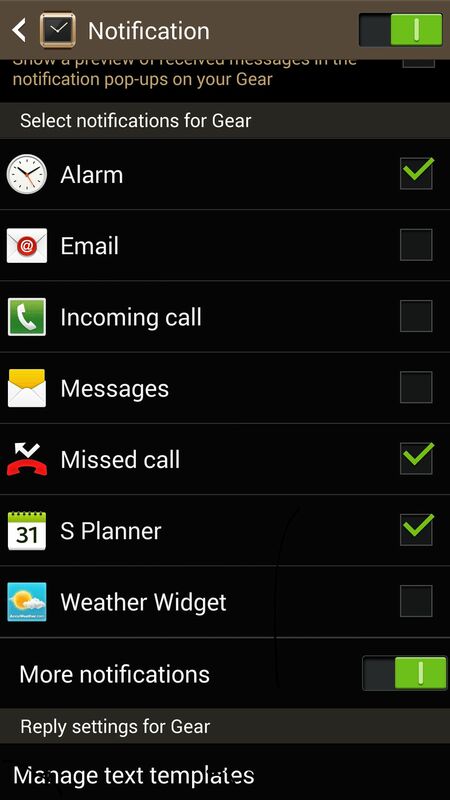 Samsung makes updates for phones like S3, S4 etc. but not for tablet size phones!? WTF!? really? 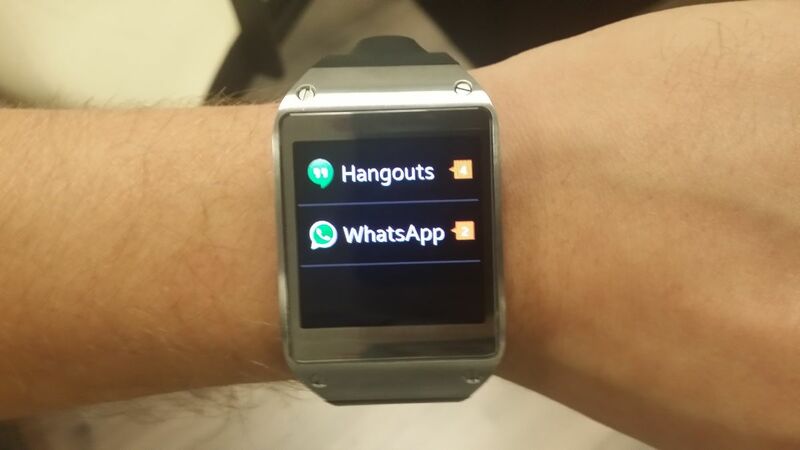 Samsung looses all of us to Sony (Sony Smartwatch 2). And finally Samsung will loose all of us as a customer. What about a new device instead of giving us an update? Maybe ten differend kind of devides? Samsung… You will loose all your customers! Can Samsung make anything else than new models? Write something people can understand.